Hi. We are Worm. 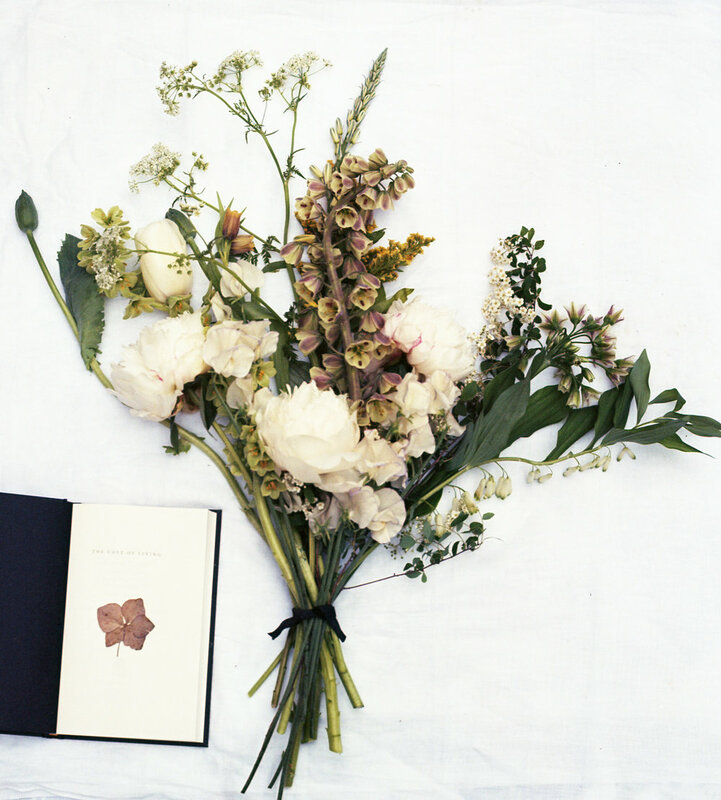 A creative floral design studio based in East London. We like to collaborate on creative projects and special occasions. We collaborate with brands, and create our own studio initiated projects. Click here to see what we have been up to. We bring colour and creativity to occasions of all kinds. Click here to see some of our weddings and other special events. Sign up below to receive all the latest news about our events, projects and more. We also like to run workshops and deliver flowers and books. We offer tailored workshop for groups or 1:1 floristry classes. Click here to find out more about our workshop packages.